Before, during or after your travel, there is no wrong time to immerse yourself in the culture and history of this fascinating country, especially if it’s through great writers and directors, whether they are Chilean or not. We hope you will enjoy our selection! - Ines of my soul on the essential role played by Ines Suarez during Chile’s “conquest” by the Spanish in the 16th century. - The House of the Spirits. The story details the life of the Trueba family, spanning four generations, and tracing the post-colonial social and political upheavals of Chile. - The voyage of the Beagle by Charles Darwin. The book is a vivid and exciting travel memoir as well as a detailed scientific field journal covering Darwin’s journey around the world and more precisely along the coasts of South America. 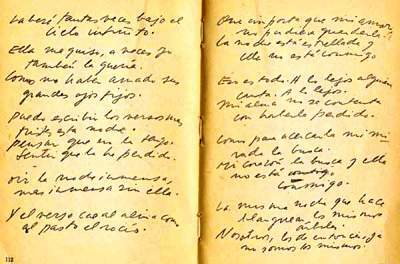 The classic poems of Pablo Neruda gathered in his book Twenty Love Poems and a Song of Despair. 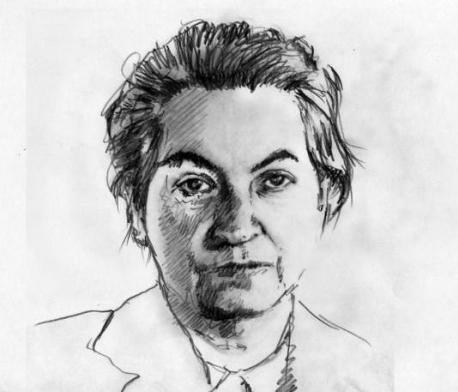 The feminist and surprising poetry of Gabriela Mistral, for which she received the Nobel Prize in literature in 1945. Machuca from Andrés Wood: the film tells the story of two friends, one of them the very poor Pedro Machuca who is integrated into the elite school of his friend Gonzalo Infante. No by Pablo Larrain: the film captures the historic 1988 advertising campaign of the Chilean citizenry over whether dictator Augusto Pinochet should stay in power for another eight years. The Maid, by Sebastian Silva: the movie tells the story of Raquel a maid for the Valdes family, a well-off Chilean family, for over 23 years. Gloria, by Sebastian Leilo: Gloria (García) is a 58-year-old divorcée. Her grown son and daughter have their own lives. She meets Rodolfo (Hernández), seven years her senior who, like her, is seeking companionship, but he cannot give up his other relationships.